Yvette Estrada brings over eight years of administrative and customer service experience and 10 years of experience in graphic design. She is passionate about working with entrepreneurs and small business owners. It all began with her father who started a small Paving and Grading business in 1984. Her father and brother have been an inspiration and led her to follow their footsteps. 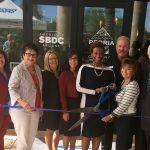 In 2010, she started working with the Maricopa Small Business Development Center (SBDC), a program of the Small Business Administration (SBA). 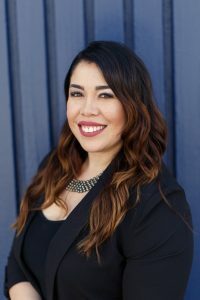 In her position, Yvette was responsible for various aspects of the programs: client intake, marketing, training program development, course selection, organizational communication and event planning. She scheduled and coordinated educational programs and worked with presenters on topics of interest to small business owners. She was the website lead and coordinated social media communications and was the electronic newsletter editor that was sent to community members, stakeholders, clients, students, and other targeted audiences. 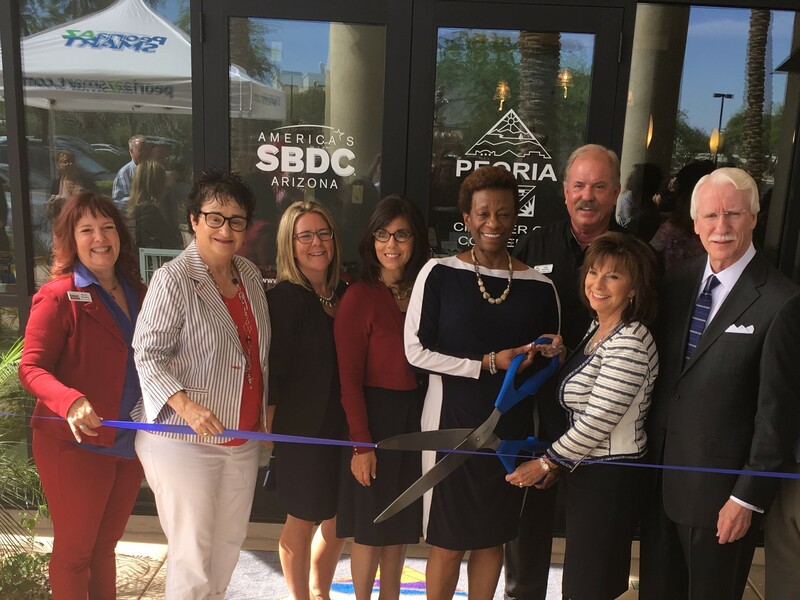 In 2015, Yvette had the opportunity to start the SBA Women’s Business Center from the very beginning, serving people in Maricopa County. 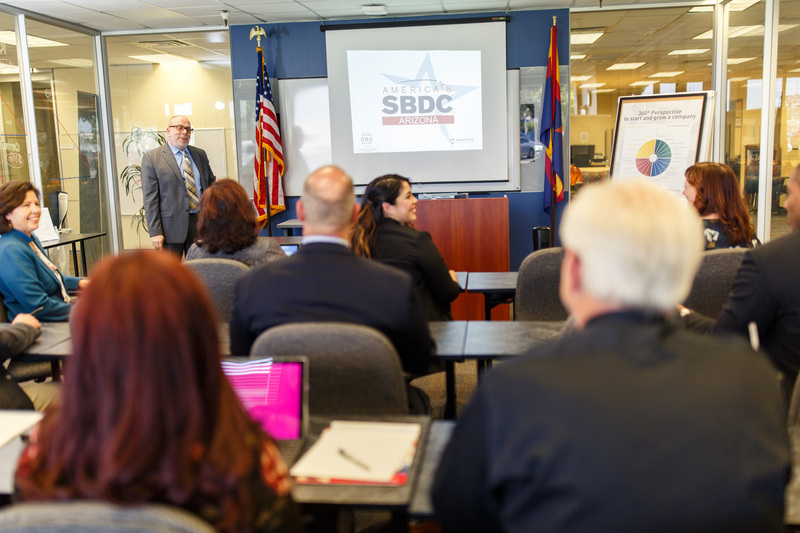 In its first year, the center helped 74 small businesses start, created 62 jobs, $1,060,690 in capital, serving 2,347 participants and was recognized by SBA’s Administrator, Maria Contreras- Sweet. 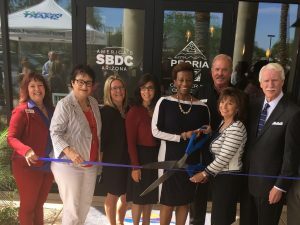 Yvette returned to the Small Business Development Center in 2018, where she uses her expertise to support small businesses and entrepreneurs with resources and tools to help guide their business venture.